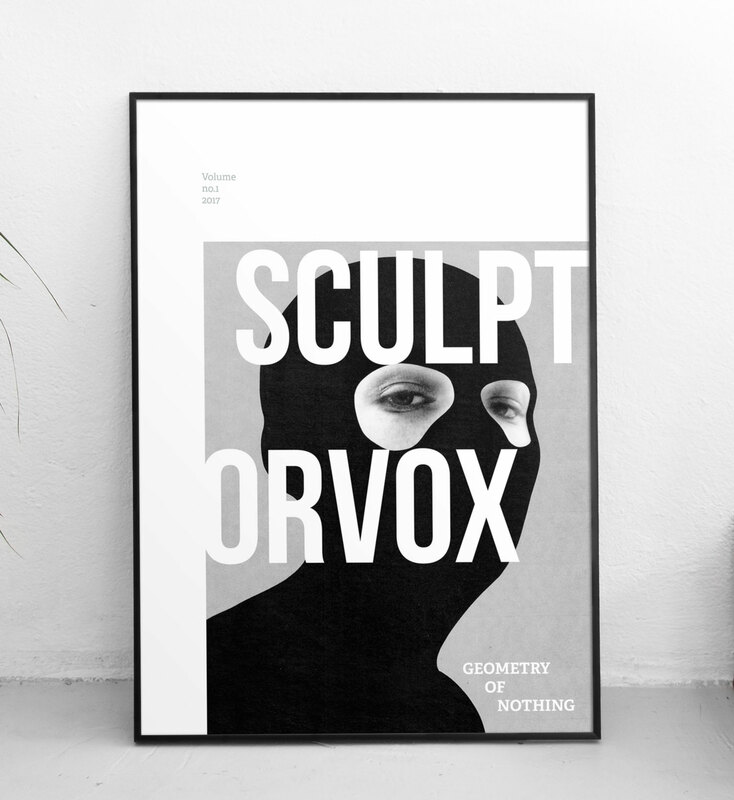 Featuring artwork by Jesse Draxler. Designed by Matthew Gill – creator of Metazine. Printed on artwork quality A2 matt paper.